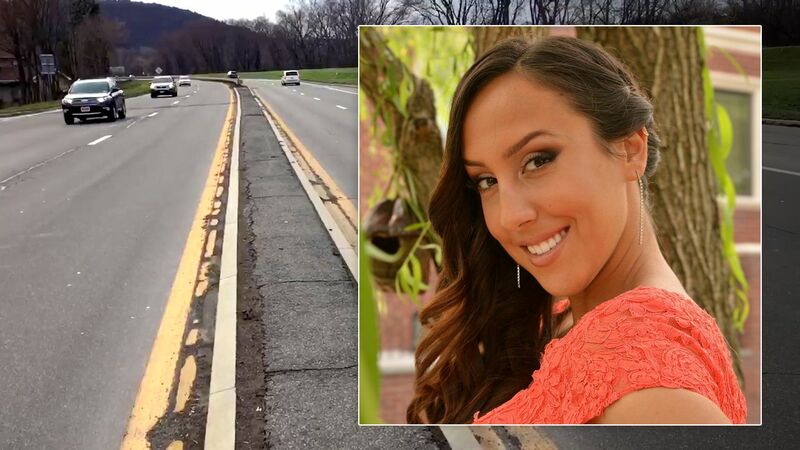 BINGHAMTON, New York (WABC) -- A $10,000 reward is being offered for information about a hit-and-run crash that killed a 20-year-old woman from Queens last weekend. Stefani Lineva was found lying in the middle of Route 434 in Binghamton, New York, at 2 a.m. Saturday. She was taken to the hospital where she was pronounced dead a short time later. Officials said Lineva's injuries are consistent with being struck by a car. She was a member of the Binghamton University tennis team. Anyone with information about the incident is asked to contact the Binghamton Police Detective Bureau at 607-772-7080.